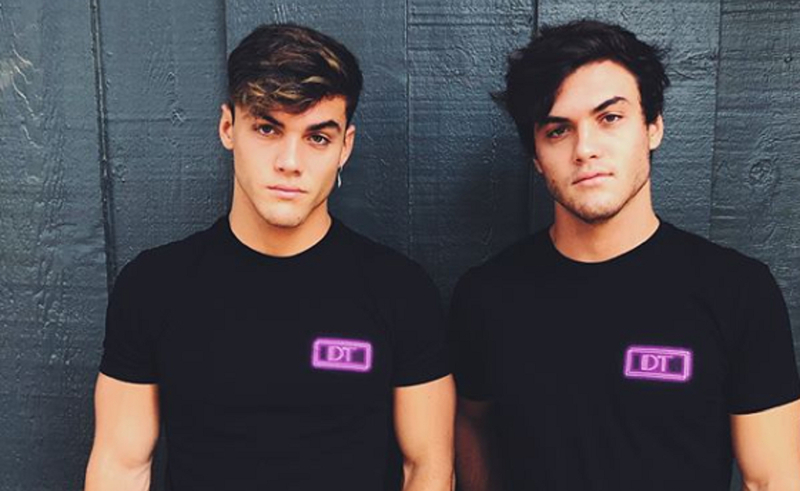 YouTubers Ethan and Grayson Dolan have asked fans not to show up to their late father’s funeral after hashtags on social media suggested that some were intending to do so. And while many fans shared an outpouring of love and support, the duo were compelled to returned to Twitter this week after some fans apparently suggested that they planned to attend the private event. This is not the first time that YouTubers have fallen victim to fans who are unable to perceive healthy boundaries — though it is perhaps one of the starkest and most tragic examples to date. Most recently, beauty YouTuber James Charles asked fans to stop showing up at his house after they tracked down his address. His concern is more than understandable, especially considering that in February 2018, YouTubers Gavin Free and Meg Turney had their home invaded by an armed fan. Fortunately, the couple survived the incident, though their assailant was shot and killed by cops while leaving the scene. The funeral home hosting the Dolans told NBC that police officers and private security would be on site for the family.